All charities usually hit close to home. The USMD tournament for prostate cancer does as my brother is currently fighting prostate cancer. 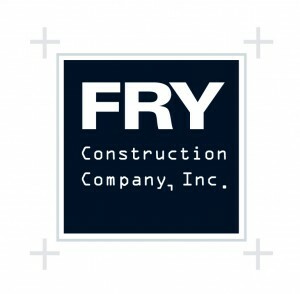 1 Photos By Fry Construction Company, Inc.
Fry Construction Company, Inc. added a new photo.